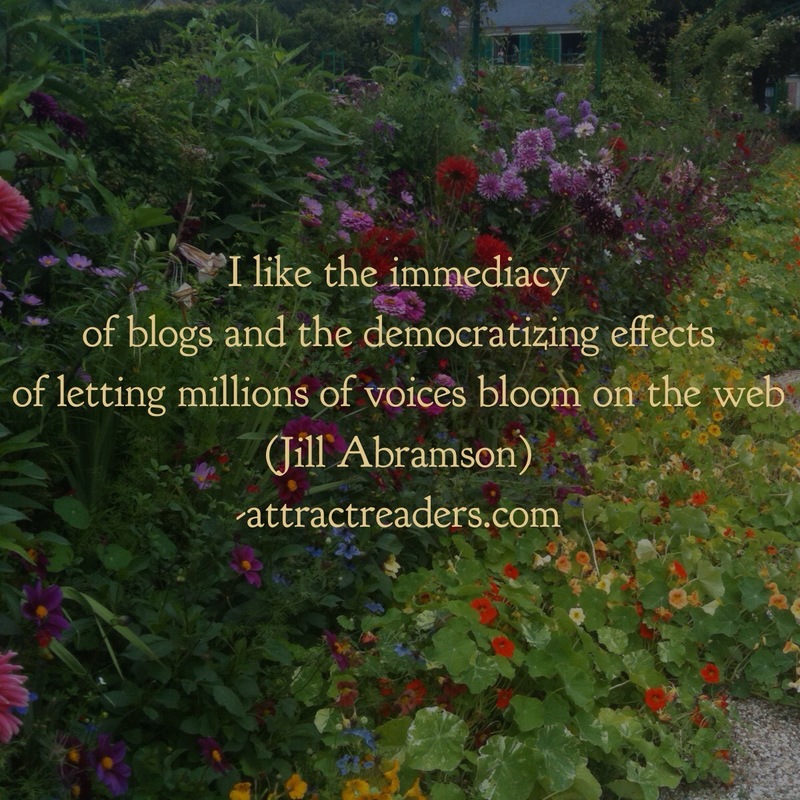 "I like the immediacy of blogs and the democratizing effects of letting millions of voices bloom on the web" - a great quote by Jill Abramson. 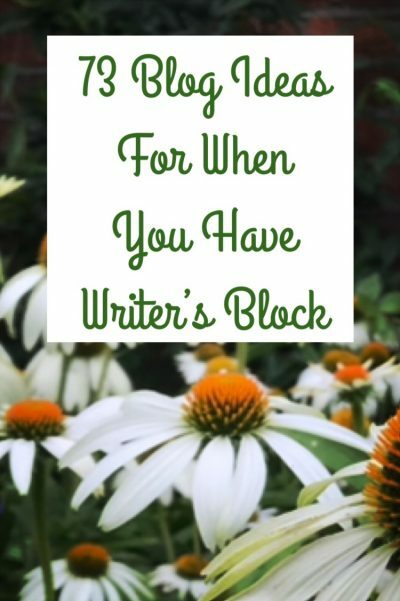 Blogging is immediate indeed, so if you have something to say, say it now so your readers can get the benefit of your views. Also, there really is no need to worry that there might be too many blogs on the web. 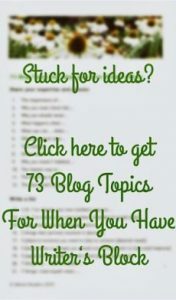 Every single blog (including yours) has the same chances to get noticed!